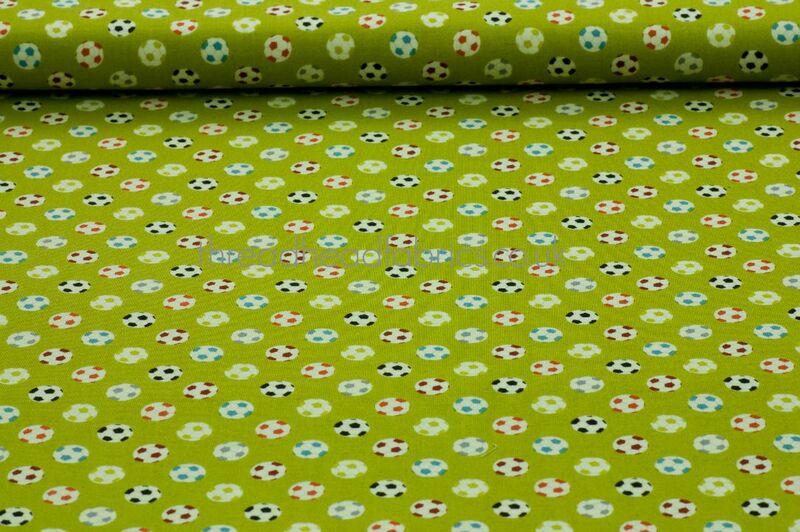 Bright, multi-coloured, realistic small footballs on an olive green background. 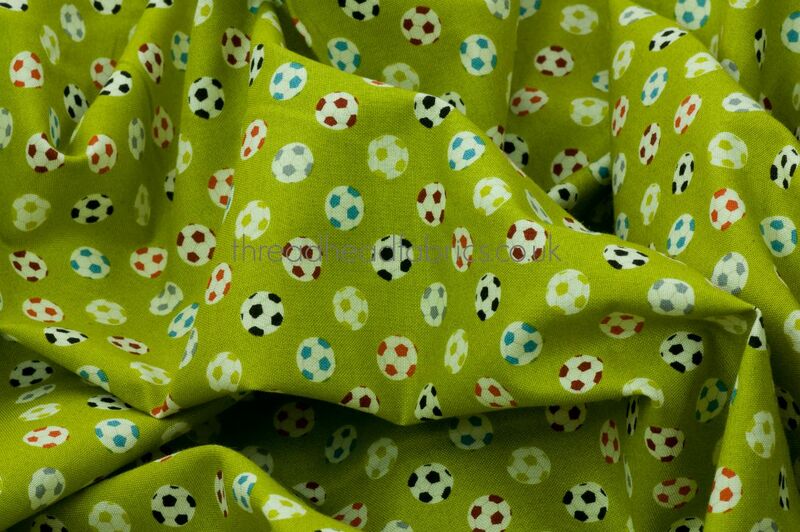 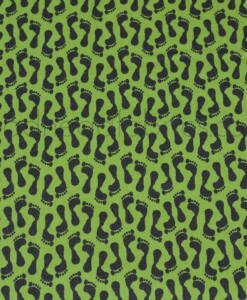 This fabric is perfect for those sewing projects for your footie fans both big and small! 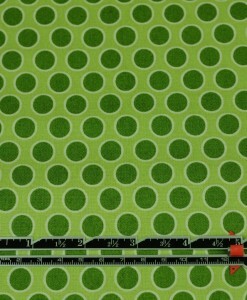 A fun, fresh and winning design! 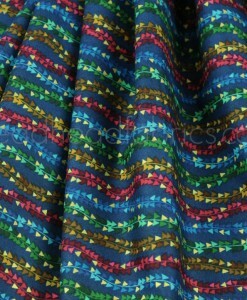 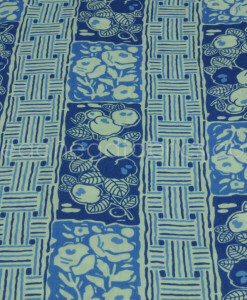 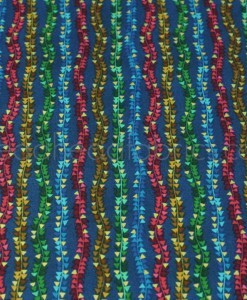 This fabric is now out of print. 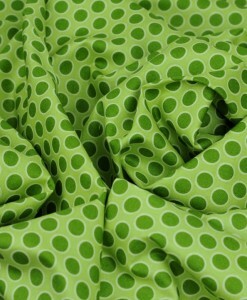 If you don’t mind a few end of bolt wrinkles, then grab this cutie before it’s completely gone! 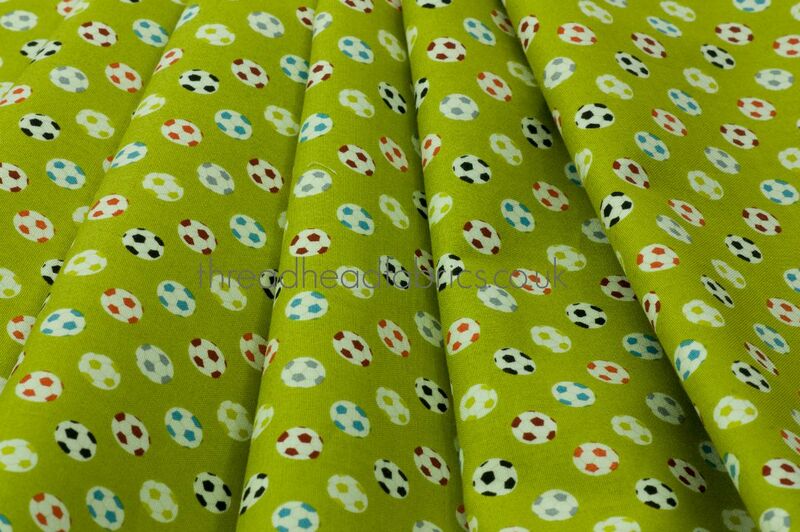 There’s no red card here, Thread Heads, for Makower UK’s Footballs on Olive Green from their Little Monsters range! 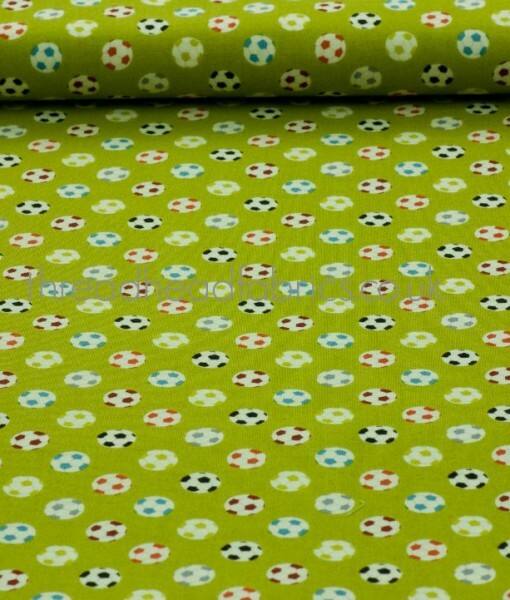 Can you picture the play suits, dresses, skirts and decorative pillows created with this sporty design? 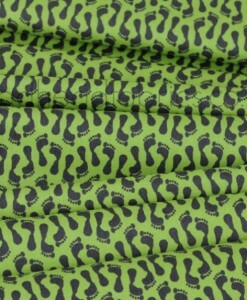 Great design for children’s, men’s and women’s shirts. 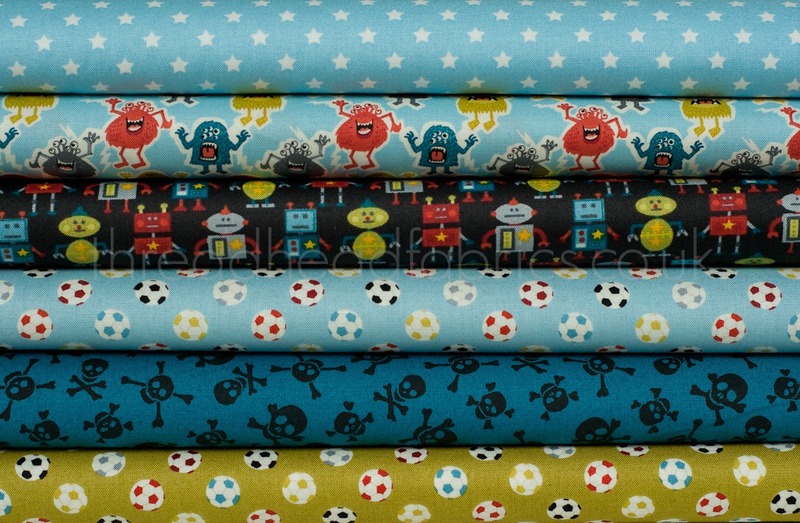 Also a fun choice for soft toys and quilts! 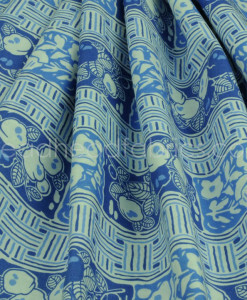 Excellent detail on soft, lovely quality 100% cotton.